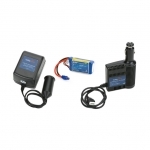 SAVE ON THIS SUPER TRAINER DEAL RRP £229.99!!! 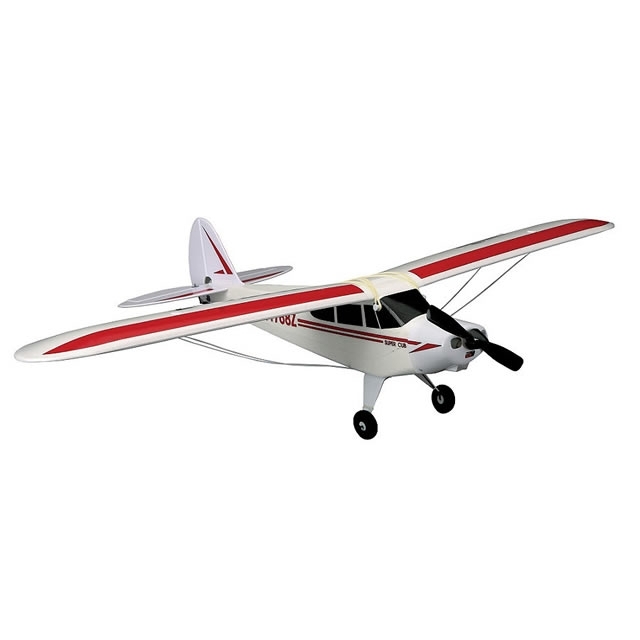 The first choice for thousands, the HobbyZone Super Cub has been one of the most popular trainer aircraft on the market thanks to its excellent looks and solid performance. This slow-flying, three-channel trainer makes adjusting to the sensation of flight an easy process. 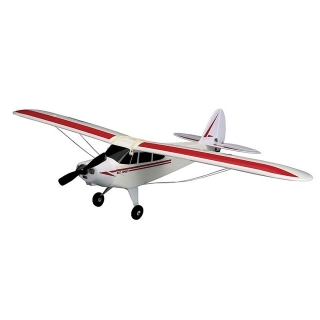 Horizon Hobby has integrated the revolutionary SAFE technology system into the Super Cub S to make it easier than ever to teach yourself to fly. 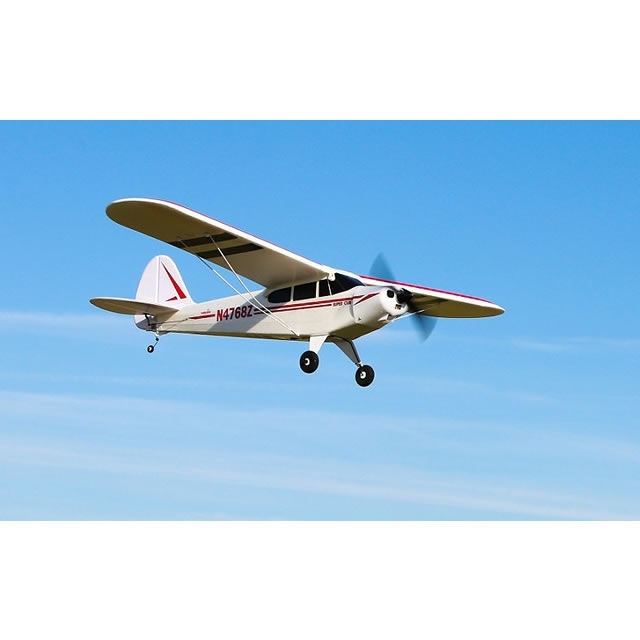 With SAFE technology, pilots can fly the Super Cub S in three flight modes and have the option to use the intuitive panic button at any time to return the Super Cub S to steady flight at the push of a button. Beyond being a great way to learn how to fly, the Super Cub S RTF includes the sophisticated Spektrum™ DXe 2.4GHz DSMX® transmitter. 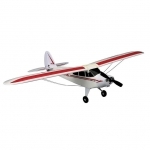 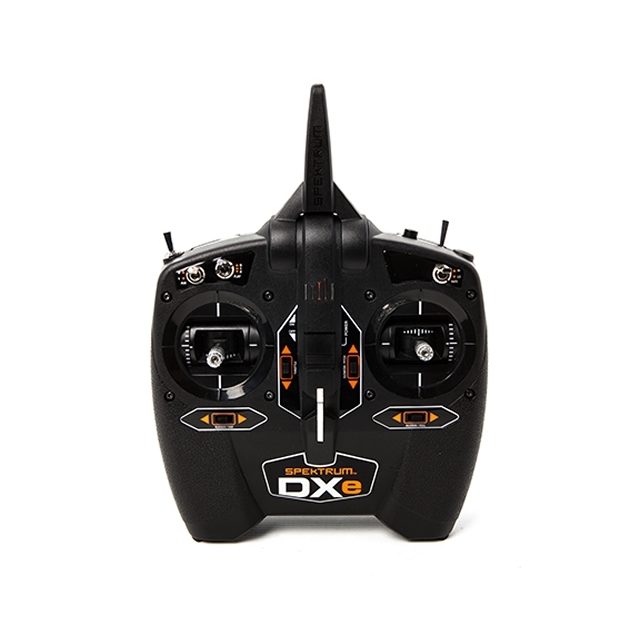 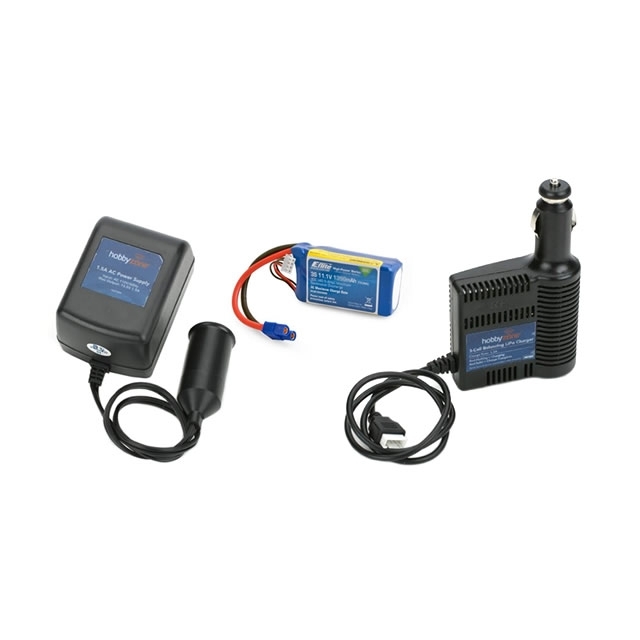 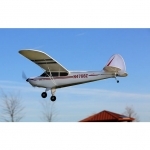 The DXe can also be used with other RC aircraft as a pilot’s skills progress.